Welcome to 188 Oak St. Incredible Craftsman colonial with loads of charm. 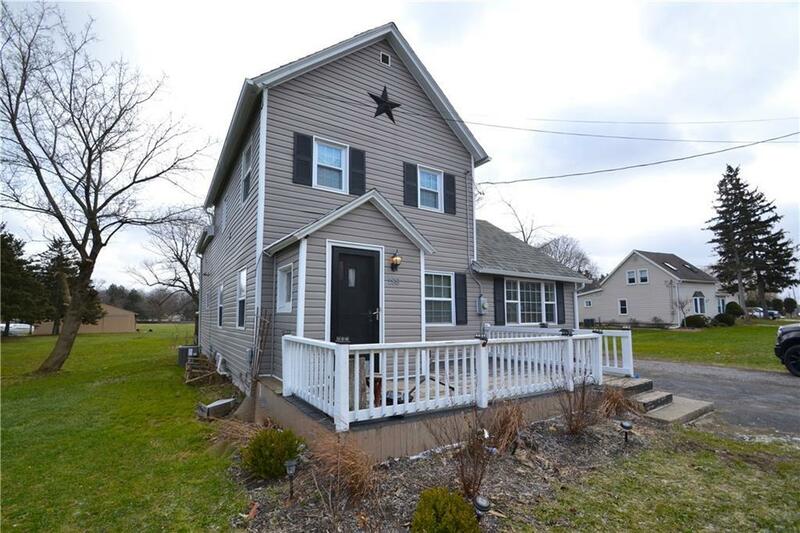 Newer windows, doors, roof, siding, new 150 amp service, recent kitchen remodel with granite counters & stainless appliances, recessed lighting, central air, patio to deck for the pool, 16x16 back deck, and much more!! You'll love the massive park-like yard and pool and the easy access to thruway for your morning commute.